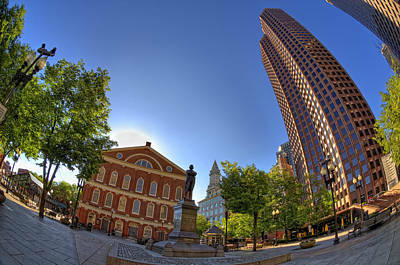 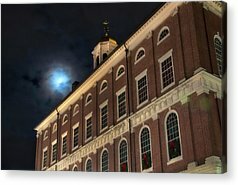 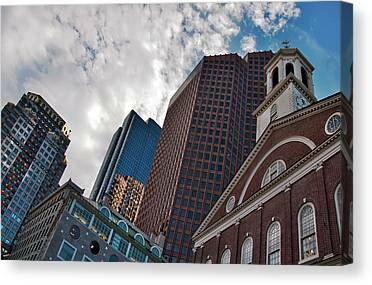 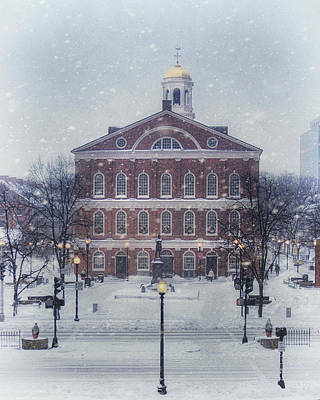 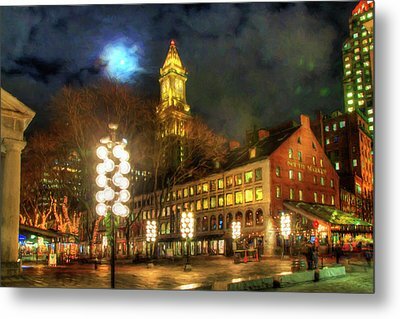 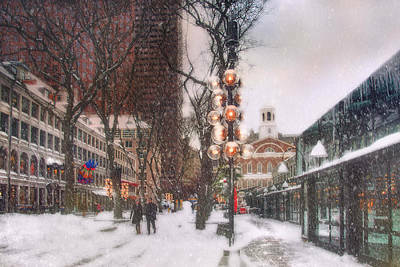 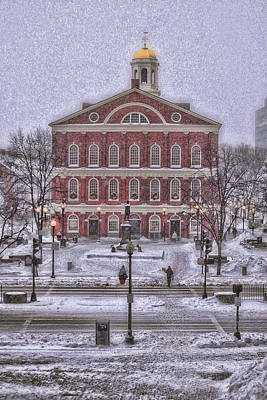 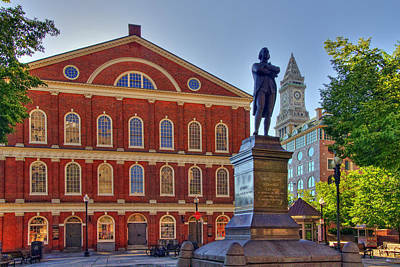 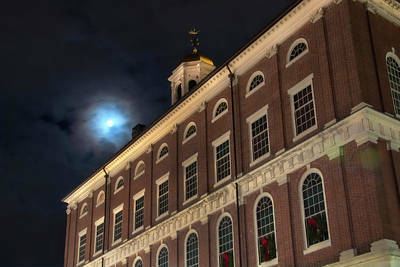 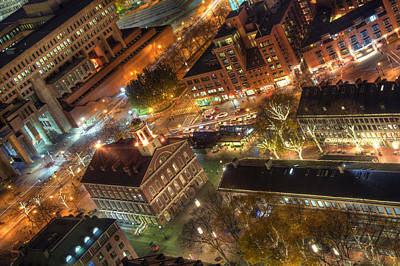 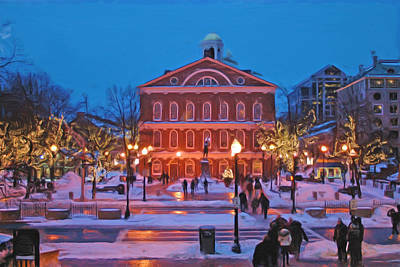 Faneuil Hall Marketplace owes its beginnings and its name to wealthy Bostonian and philanthropist Peter Faneuil, son of French Huguenot immigrants, and its place on Boston's Freedom Trail to the fiery Patriots who spoke out here against repression. 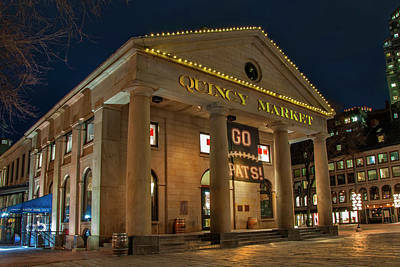 Faneuil Hall Marketplace is much more than just a trendy shopping complex - it's Boston's oldest market area, dating back to 1742 and rooted in a clash between wealthy businessman / developer Peter Faneuil and what he considered to be a regarded as a tight-fisted, repressive, post-Puritan city government regime. 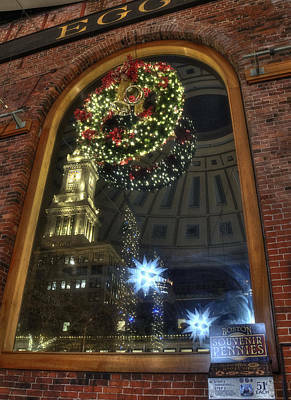 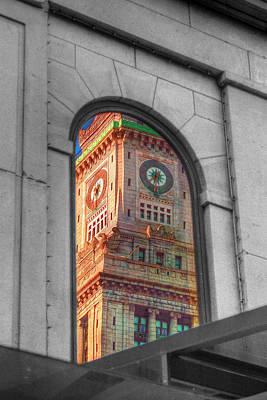 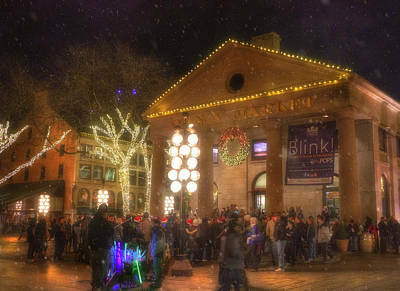 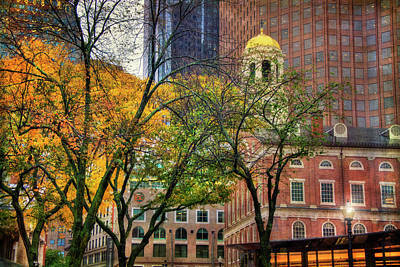 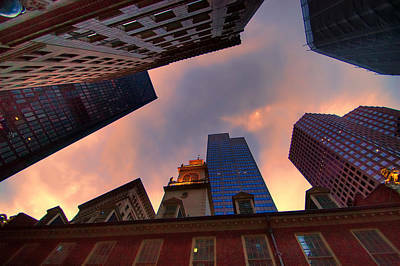 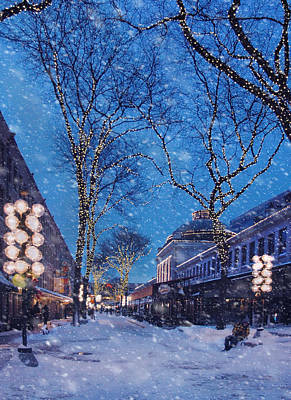 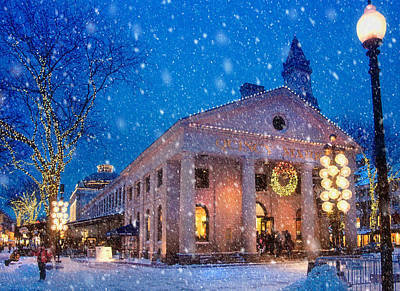 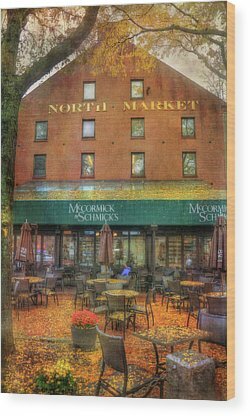 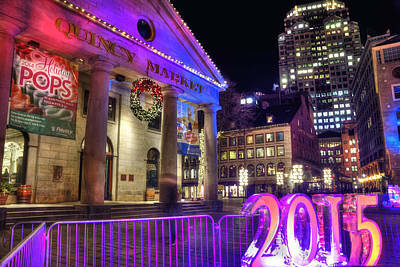 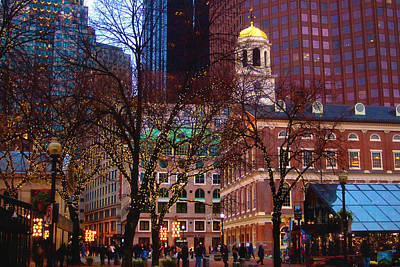 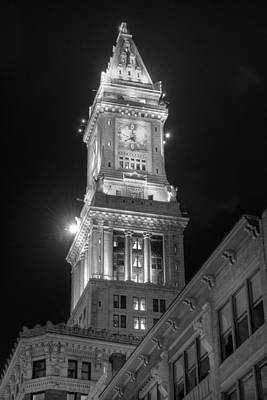 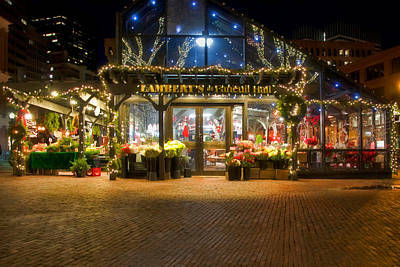 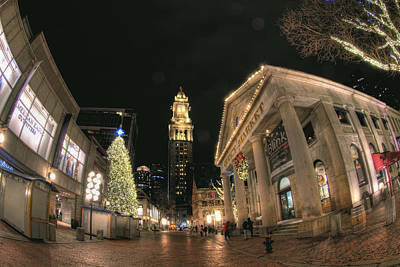 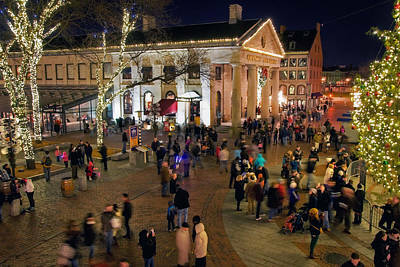 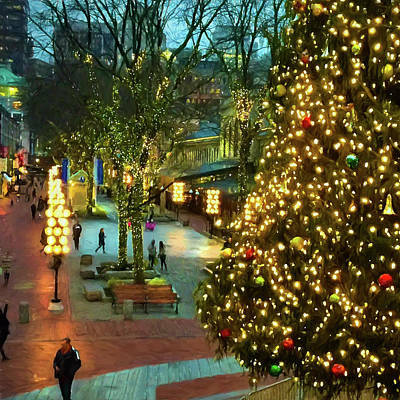 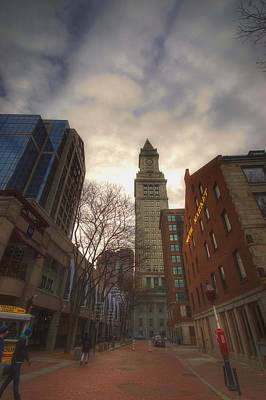 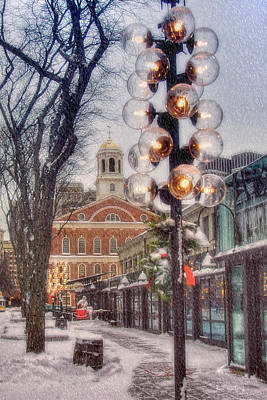 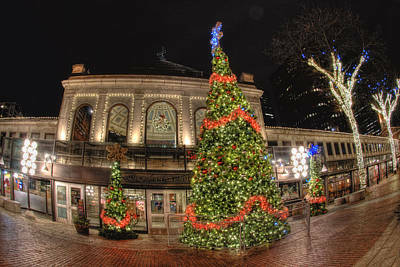 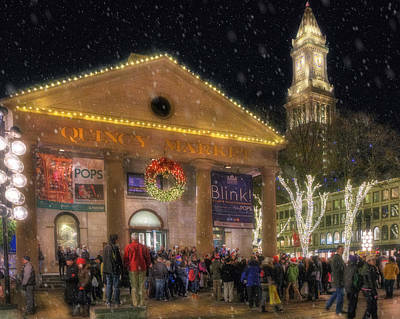 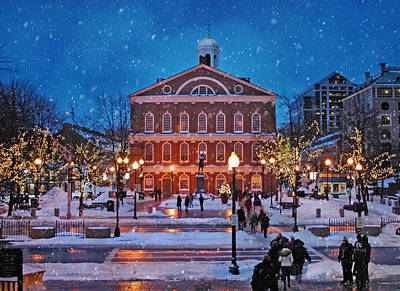 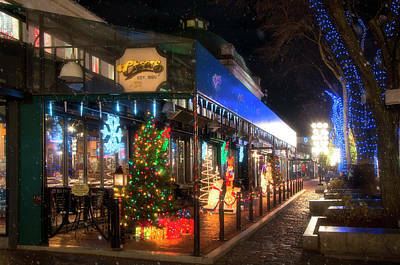 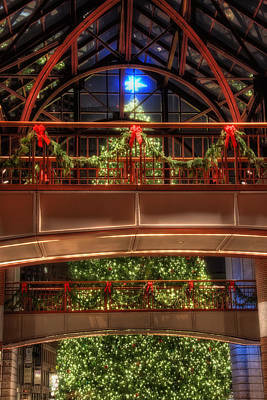 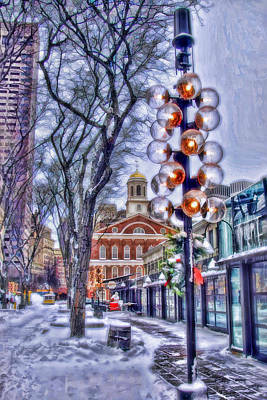 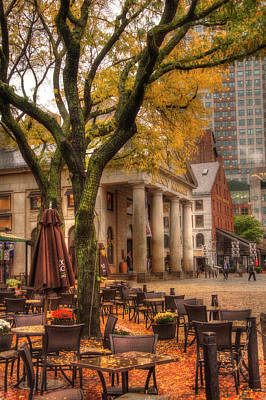 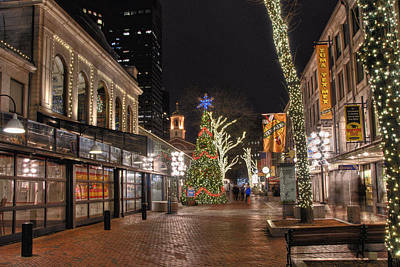 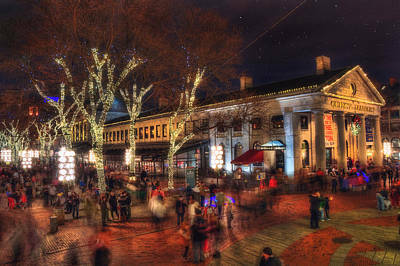 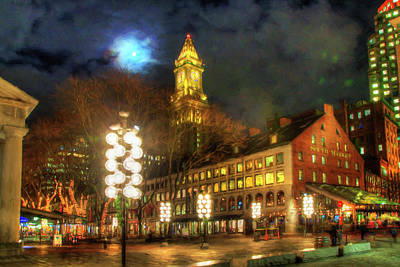 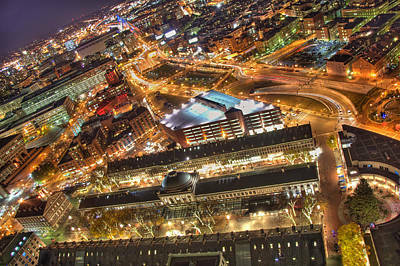 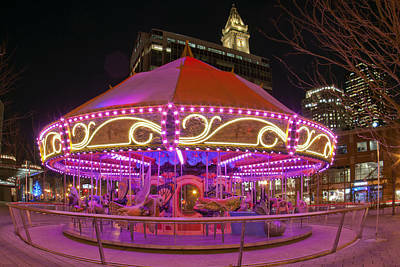 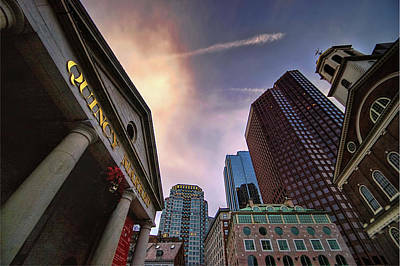 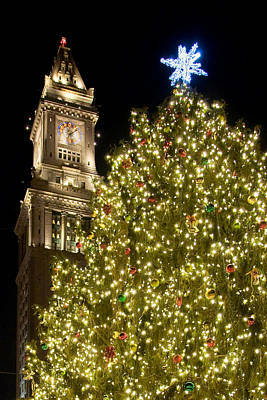 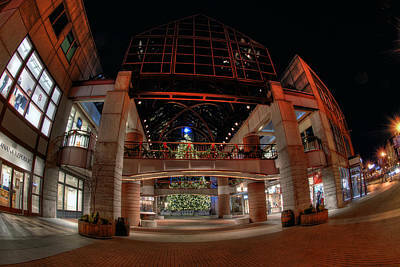 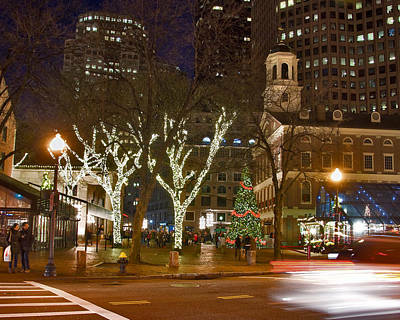 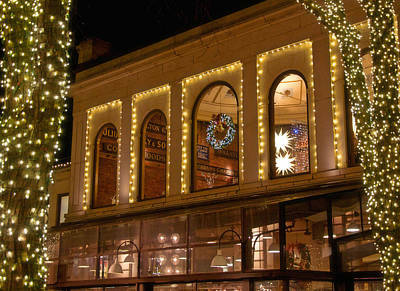 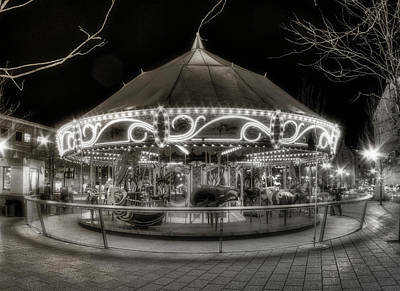 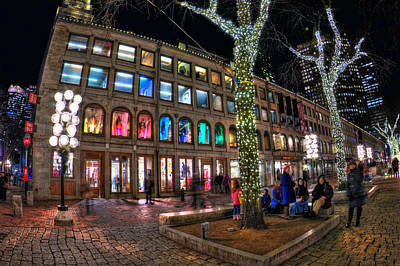 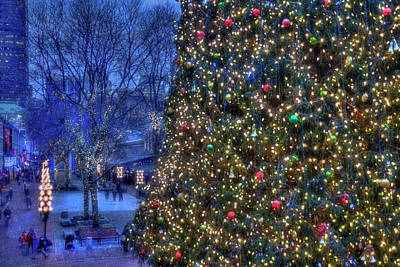 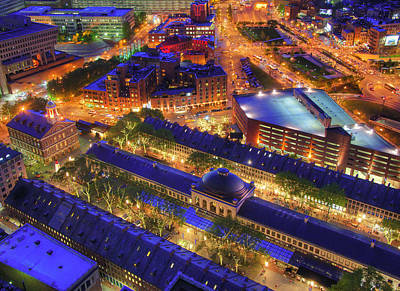 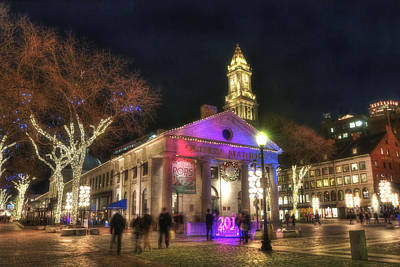 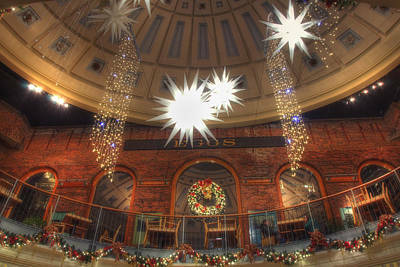 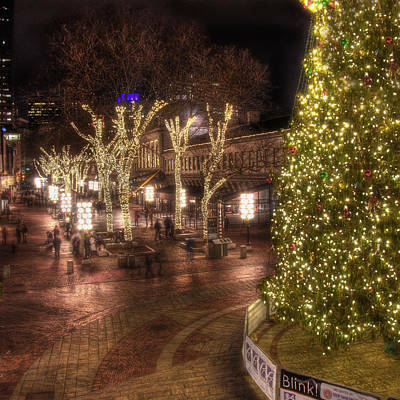 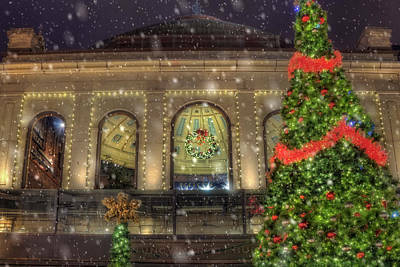 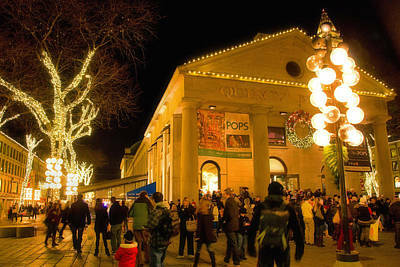 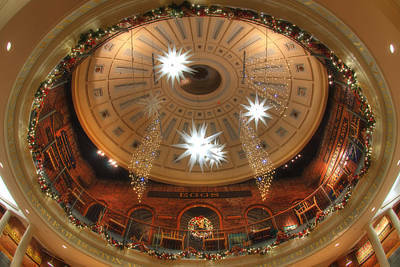 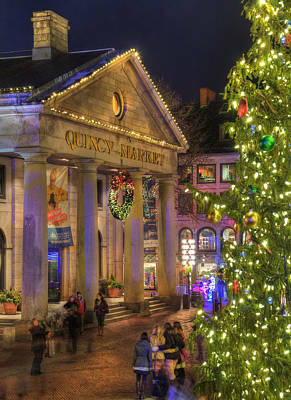 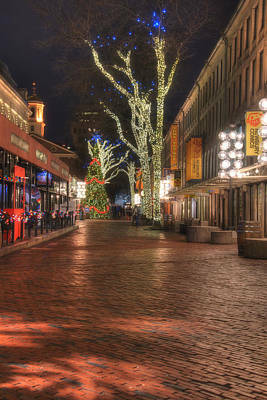 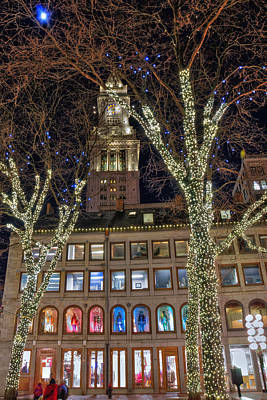 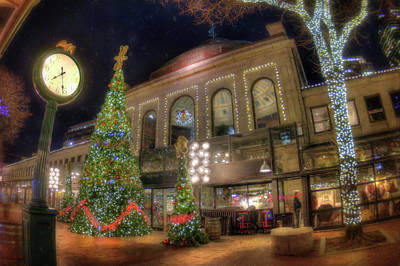 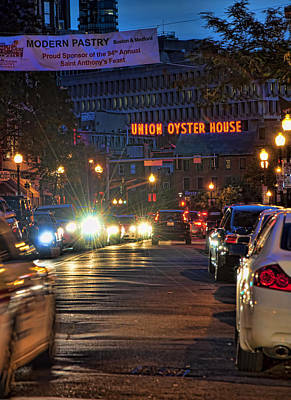 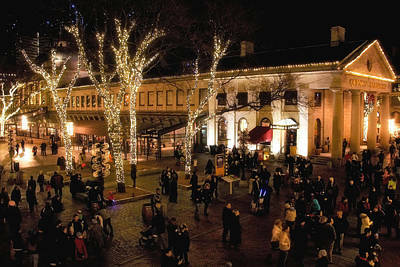 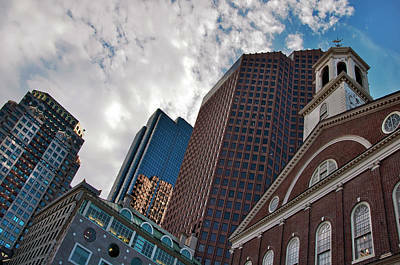 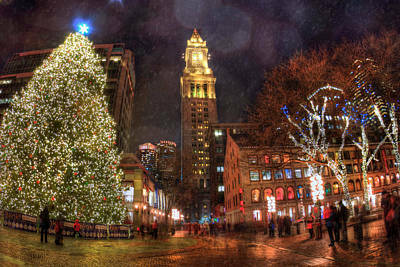 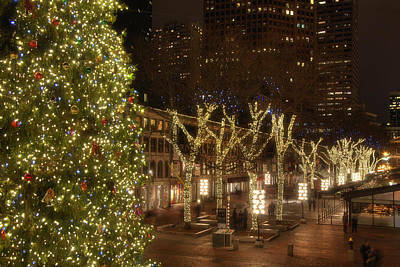 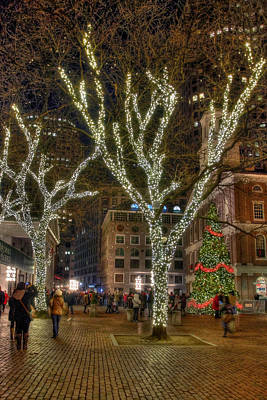 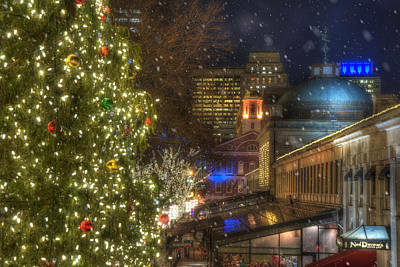 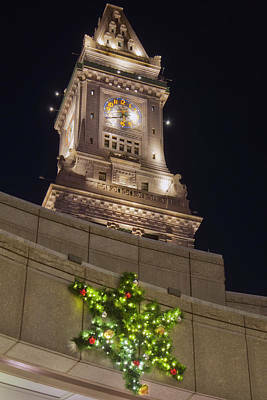 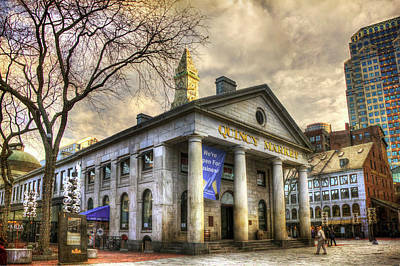 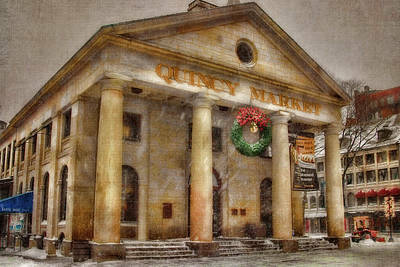 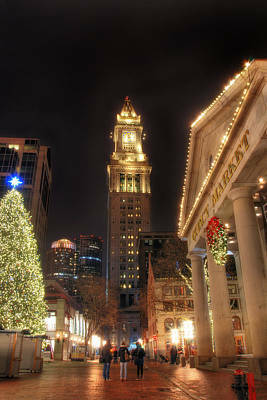 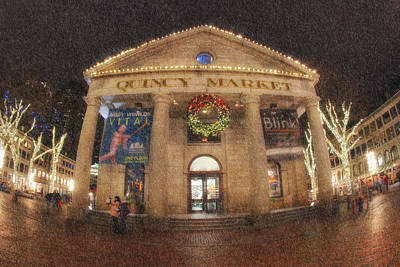 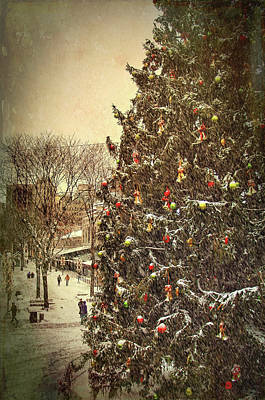 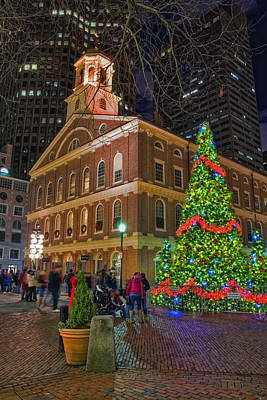 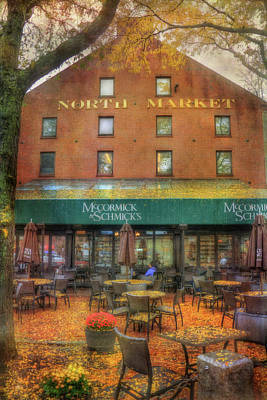 Quincy Market - Boston, Ma.